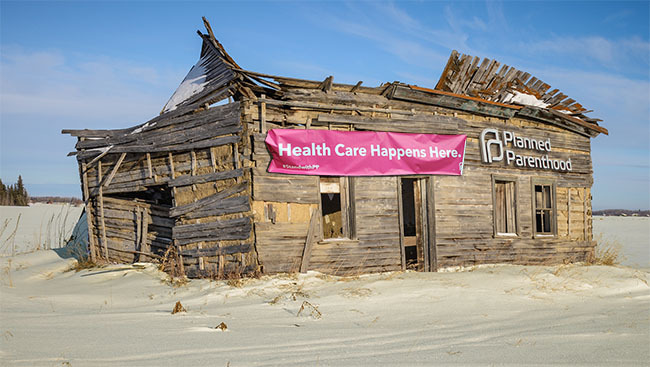 Everyone knows that Planned Parenthood’s entire effort is built much like the proverbial house that was built on sand. Just one big puff of reason and the whole thing comes tumbling down—or at least it should if we lived in a morally just society. What is so very obvious in this spate of accusations and ruminations on the anniversary of the Robert Dear killings is that, since Planned Parenthood cannot defend itself against the Center for Medical Progress video reporting, it has taken to dealing in innuendo and character assassination. This is not really surprising given the penchant of the media to do Planned Parenthood’s bidding no matter the facts. Yes, because when an organization’s stock in trade is killing the preborn and denying that the dead victims are really human beings or even victims at all, then that same organization will lash out and verbally excoriate anyone or any group committed to affirming the beauty of God’s gift of life. That is why organizations like Planned Parenthood are so adamant in their fight to stop funerals for miscarried and stillborn children. Frankly, as someone who has done all I can to advocate for such funerals as a way to bring closure to the parents of a miscarried baby, I find this latest example of cockeyed injustice horrifying and downright ignorant. But then again, we know that every innocent human being from the instant his life begins is a person and deserving of our respect. We realize that life is precious and we strive constantly to deliver that message in as many ways as we can. Unlike Planned Parenthood and its cockeyed injustices, pro-life Americans fight for truth, justice, and equal rights for every human being—born and preborn.